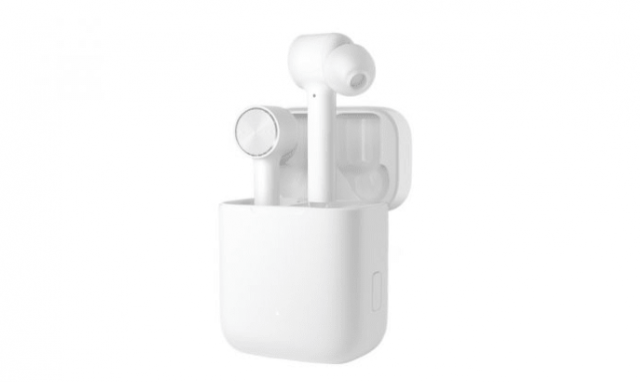 Xiaomi Mi AirDots Pro wireless earphones have been unveiled by Xiaomi Mi AirDots Pro after launching a very cheap Airbad last year. 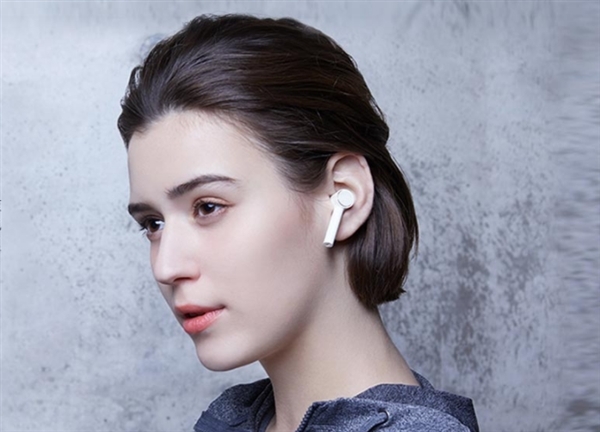 Official providers of this wireless headset yesterday released details of its actual design, and today Xiaomi officially introduced this cost effective headset. The Peret Airpad headset costs 399 yuan ($ 60), which is 100 yuan more than the airBad wireless Mi and will begin selling on January 11th. The xiaomi Mi AirDots Pro wireless earphones are lightweight and each headphone weighs 5.8 grams and supports IPX4 water resistance. This product can be connected to both iOS and Android devices including laptops, tablets and cell phones. Both the right and left headset can operate freely and provide a real, comfortable audio experience. Taking each one out of the ear causes the latter to work in unilateral mode. Both headsets can also be shared without losing voice quality. In terms of sound quality, the xiaomi Mi AirDots Pro wireless earphones with magnetic 7 mm magnetic neodymium + dual-ring speaker unit with titanium-coated diaphragm, is accompanied by an active ANC noise reduction that enhances sound experience. It also supports AAC codecs. The xiaomi Mi AirDots Pro wireless earphones have touch controls for music, contacts and voice assistants. It's easy to sync with devices, and it's automatically disconnected from the ear after a 30-minute standby. The xiaomi Mi AirDots Pro wireless earphones can be used continuously for 10 hours. 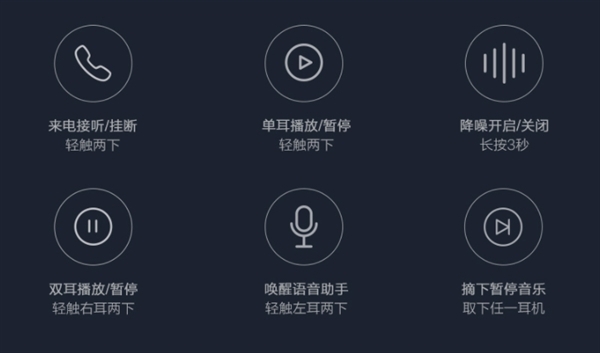 The headset supports fast charging, and Xiaomi claims only one hour to fully charge it.